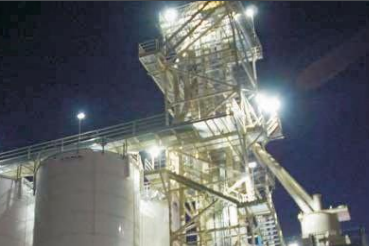 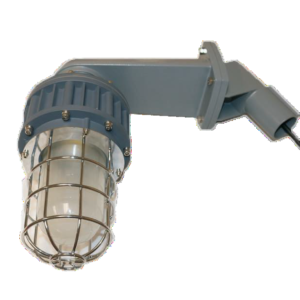 The EcoLite LED hazardous location fixtures are explosion proof and when used in facilities with hydrogen and or gas, provides operators with a powerful & efficient alternative to traditional hazardous location luminaries. 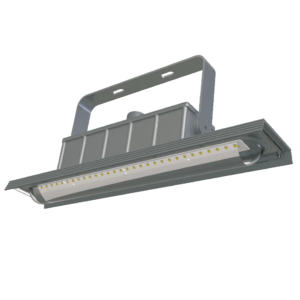 By utilizing LED technology & a compact design, it makes these fixtures an excellent replacement upgrade option for bulky & high maintenance older fixtures. 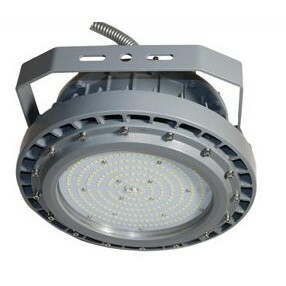 The copper free aluminum alloy body is powder coated for added durability & attractive aesthetic appearance. 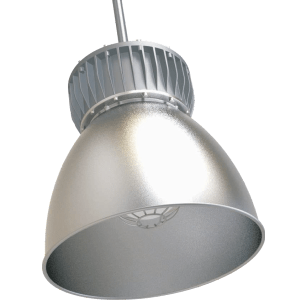 Special heat dissipating design in conjunction with anti-vibration technology help ensure that these fixtures will achieve an excellent 150,000 hour rated lifespan with an 80% lumen retention. 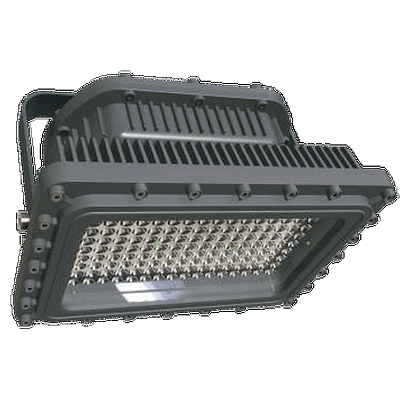 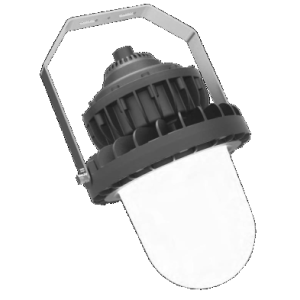 These fixtures utilize a premium Meanwell Driver & Nichia Chip Set to achieve efficiencies up to 140 LM/W.